During his years at Florida State, Bill Proctor wore many different hats. A former Seminole tackle who graduated in 1956 with the first of his three degrees from FSU, Proctor returned to his alma mater as an assistant coach in 1962. He left the football staff to become Assistant Dean of Men in January of 1966 and in 1968, earned his Ph.D. in educational administration. 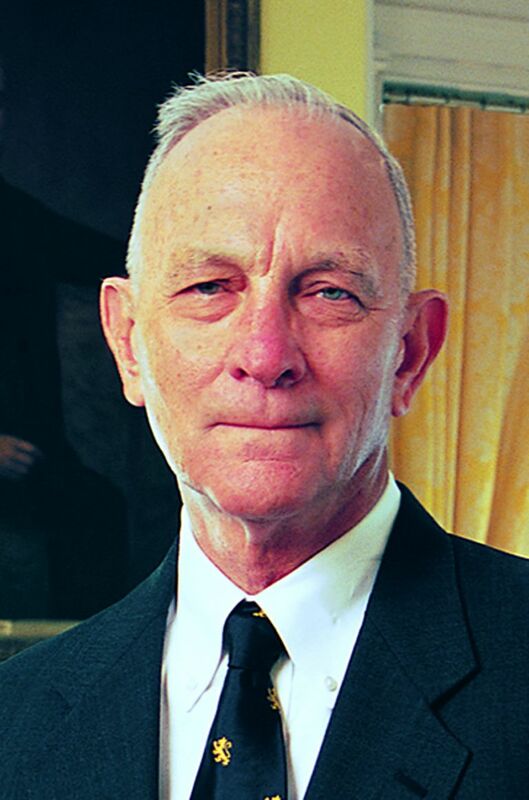 In 1970, Proctor became the President of Flagler College in St. Augustine, a position he held for over 25 years. Florida State honored one of its finest graduates in 1986 when he was chosen to receive one of the University’s Distinguished Educator Awards.